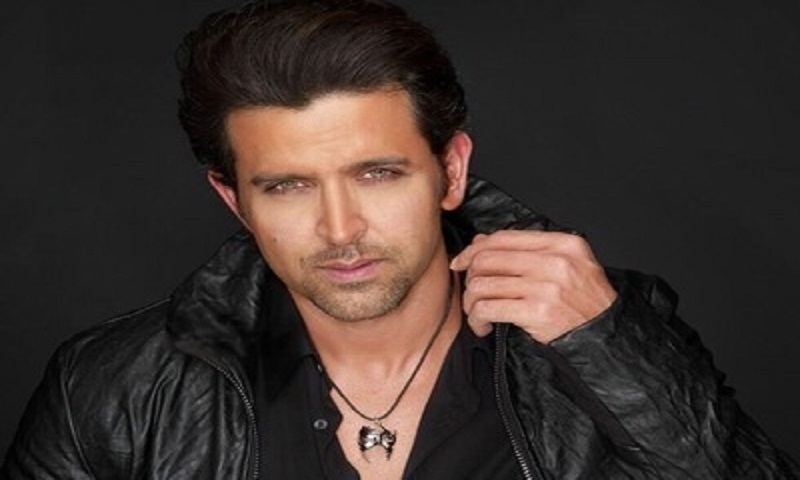 Actor Hrithik Roshan said working on 'Dhoom 2' was an inspiring experience. As the film completed 11 years of its existence on Friday, the actor took to Twitter to thank the entire cast and crew. "'Dhoom 2' was an experience that powered and inspired a myriad of other dhooms in my life. As we celebrate 11 years of 'Dhoom 2', I'd like to thank the entire team that made this film possible." 'Dhoom 2', which released in 2006, was directed by Sanjay Gadhvi. It told the story about Mr A, a fearless thief, who steals valuable artefacts. Apart from Hrithik, the film also starred Abhishek Bachchan, Aishwarya Rai Bachchan, Bipasha Basu and Uday Chopra. On work front, Hrithik will next be seen in 'Super 30', a film on Anand Kumar - a mathematics genius from a modest family in Bihar. Kumar is known for his Super 30 programme to help students crack IIT entrance tests. The film is directed by Vikas Bahl, reports Ians.